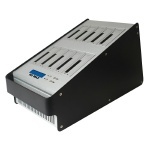 Media Mirror Plus Back-up System copies not only DVD's and CD's but virtually every type of media card and USB device. The Media Mirror Plus is absolutely packed with rich features such as Multi-Session technology which allows several memory cards or USB devices to be placed on a single DVD or CD. Everything that the Media Mirror Plus copies will be lightning fast with mirror image accuracy! 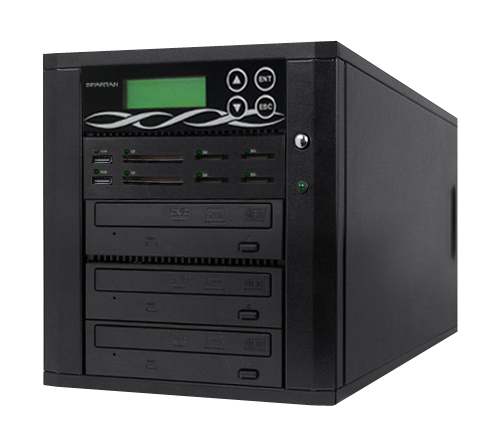 Disc to Disc Copy: Duplicates DVD/CD discs and virtually any data disc in a matter of minutes. 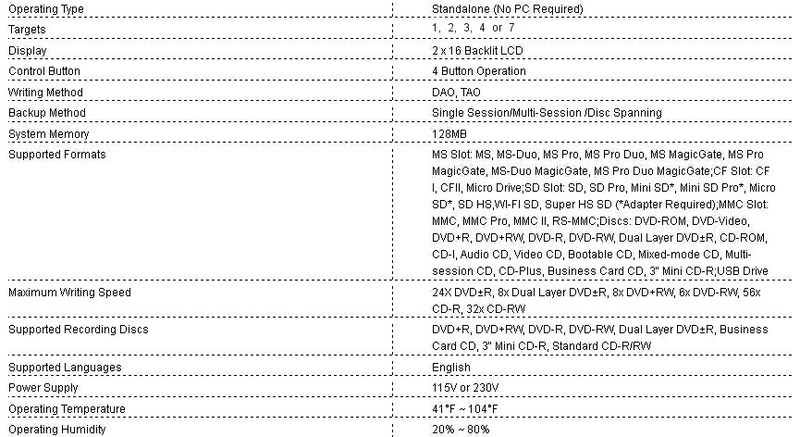 Multi-Session Technology: Allows several memory cards or USB devices to be placed onto one DVD/CD disc. 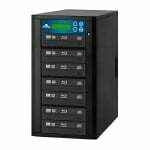 Disc Spanning: Allows larger memory cards and USB devices, whose contents might exceed the capacity of a single DVD/CD disc, to be placed onto the appropriate number of discs. Back up memory cards and USB devices: Transfer important data from erasable media to standardized DVD/CD discs. 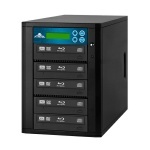 Expandable Configuration: Allows future upgrades for additional USB and Flash Memory card duplication. Multiple USB/Memory card slots: Allow copying directly from one USB/Memory card to another USB/Memory card. Data Appending: Allows copying to a USB/Memory card without erasing existing data. Disc to USB/Memory Card: Allows copying from a disc to USB/Memory cards.